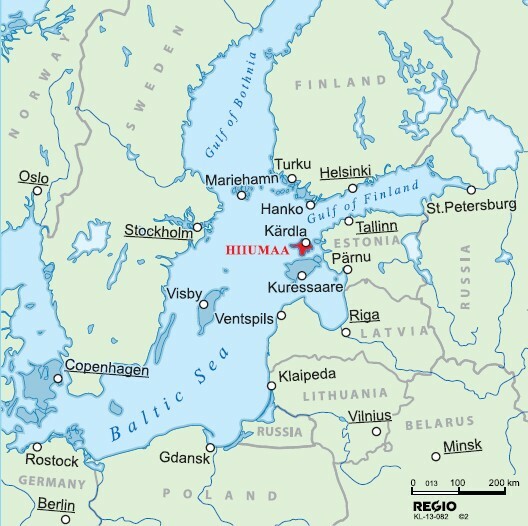 NGO Hiiukala is a society uniting fishermen, local municipality and other stakeholders of Hiiumaa island. NGO Hiiukala was established in 2008 by 42 members. Today we have 95 members, 78% of them are fishermen, also all 1 municipality of Hiiumaa island and several NGO-s and companies. Our aim is supporting the traditions of coastal fisheries, with infrastructure and services, and diverse entrepreneurship that provides additional employment opportunities for coastal fishers.